Our coffee is Certified Organic - Fair Trade from the finest growing regions around the world, hand selected for its flavor, full bodied aroma and taste. Our beans are fire roasted locally to our specifications and brewed for you within days of roasting, not weeks or months. Applewood smoked bacon wrapped around ricotta cream cheese stuffed jalapeño. 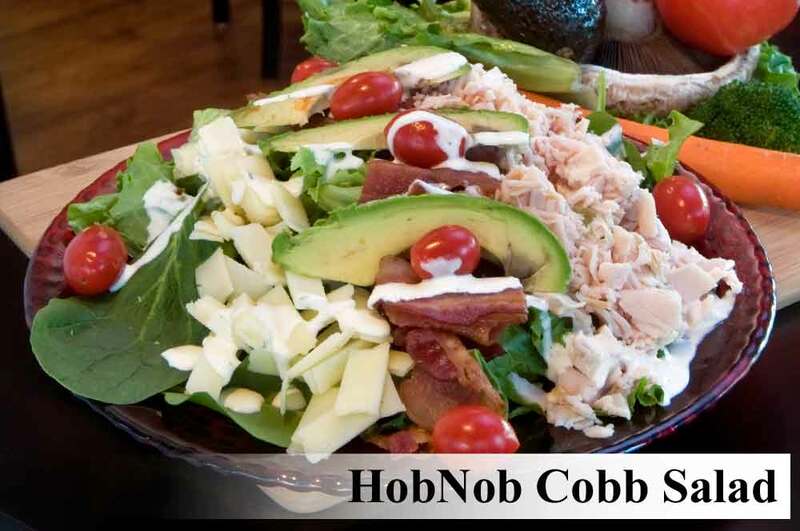 All of our salads and sandwiches can be made into a wrap. My old “Voodoo Grandmother‛s” secret recipe. 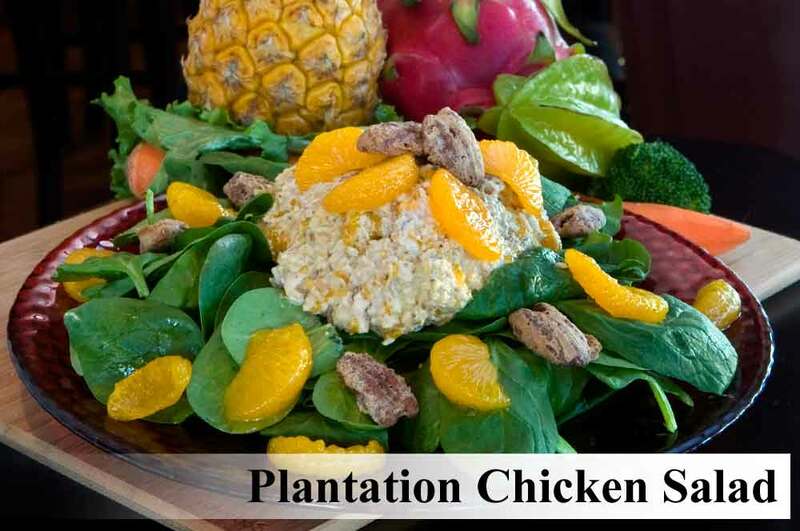 Cajun chicken breast, chopped into a our house garlic aioli, chipotle peppers, celery, onion, roasted red pepper and spices, served on a bed of mixed greens. 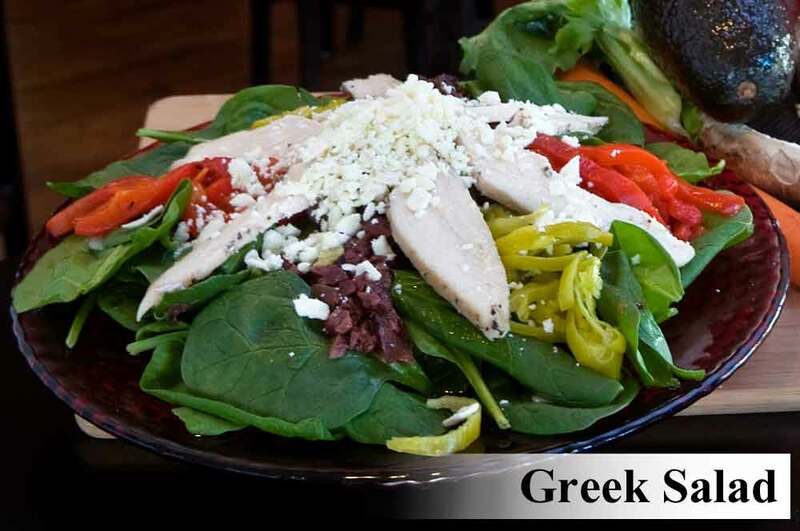 Mixed greens, with grape tomatoes, sweet red onion, feta and your choice of our signature dressings. 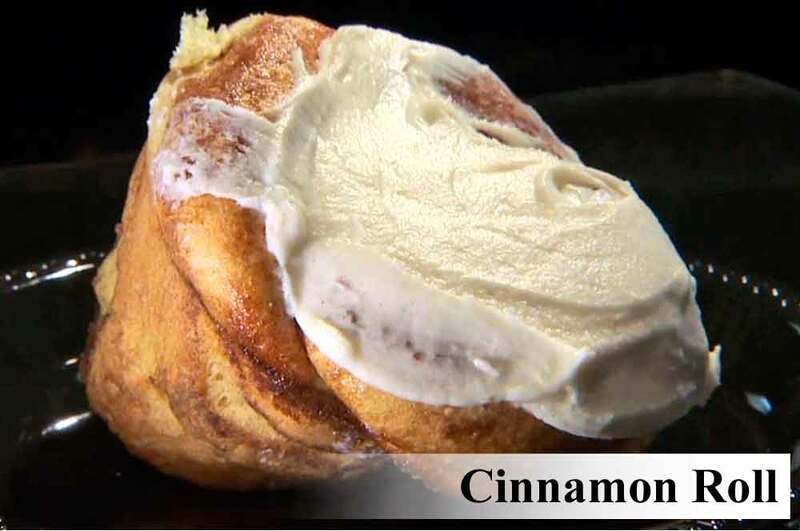 All of our sandwiches and salads can be made into a wrap. 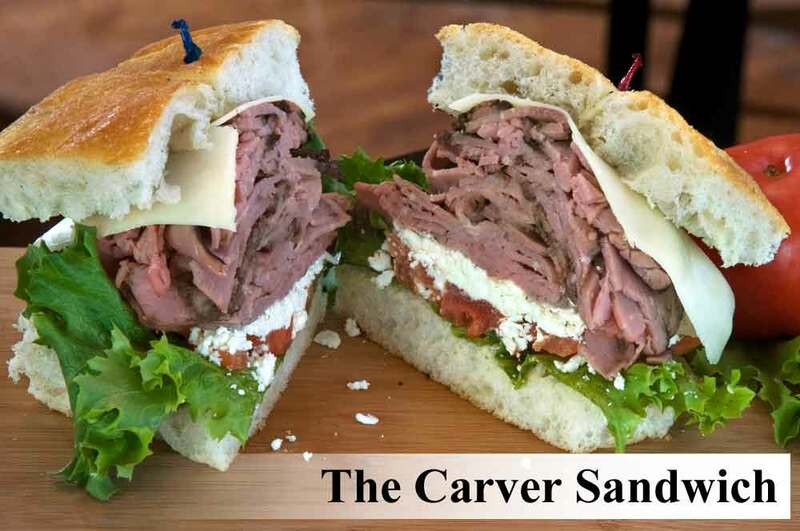 Roast Sirloin, slowly cooked, thinly sliced, layered with aged white cheddar cheese, crumbled feta, cilantro & roasted garlic aioli, Dijon mustard, sweet onion, lettuce and tomato served on our sea salt crusted roll. Mesquite smoked turkey breast, hardwood smoked bacon & smoked gouda, green leaf lettuce, sweet onion, tomato and cilantro with roasted garlic aioli and Dijon mustard served on our extra thick sourdough. 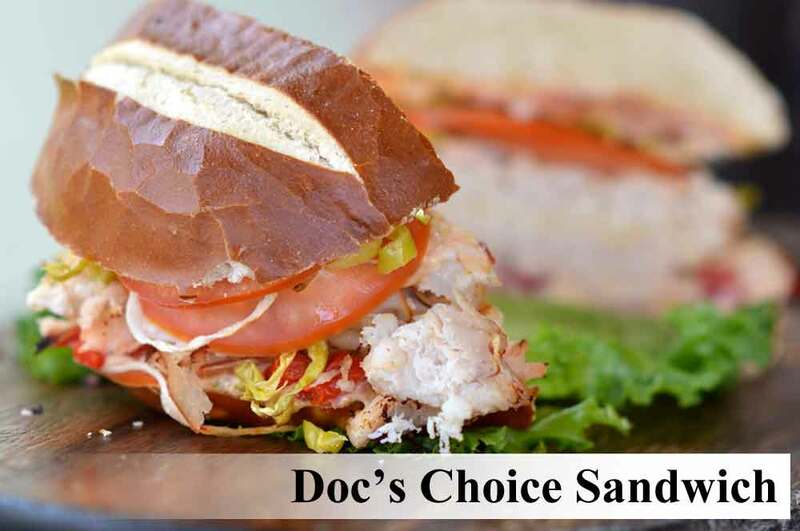 Turkey breast mesquite smoked, chipotle aioli, roasted red peppers, pepperoncini, smoked gouda, aged white cheddar cheese, tomato, sweet onion, served on our gourmet pretzel roll. 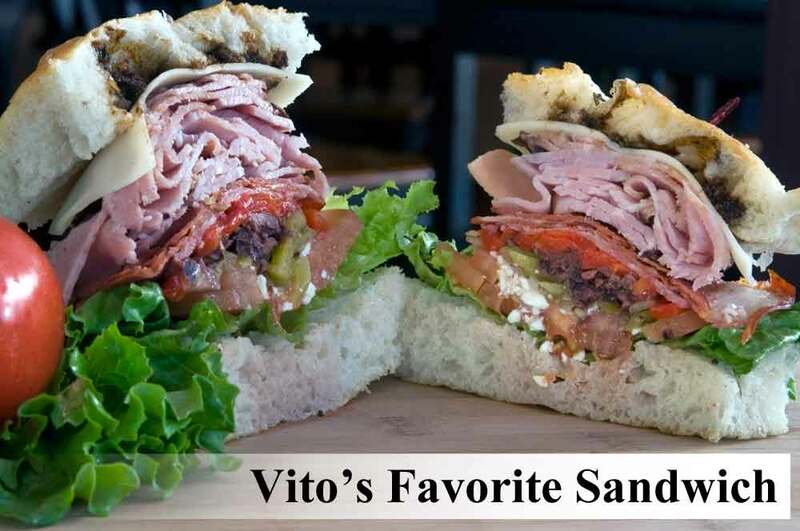 Genoa salami, capicola, black forest ham, provolone, roasted red peppers, Kalamata olives, pepperoncini, oregano, cilantro & roasted garlic aioli, dijon mustard, sweet onion, tomato and balsamic reduction served on our herb focaccia. 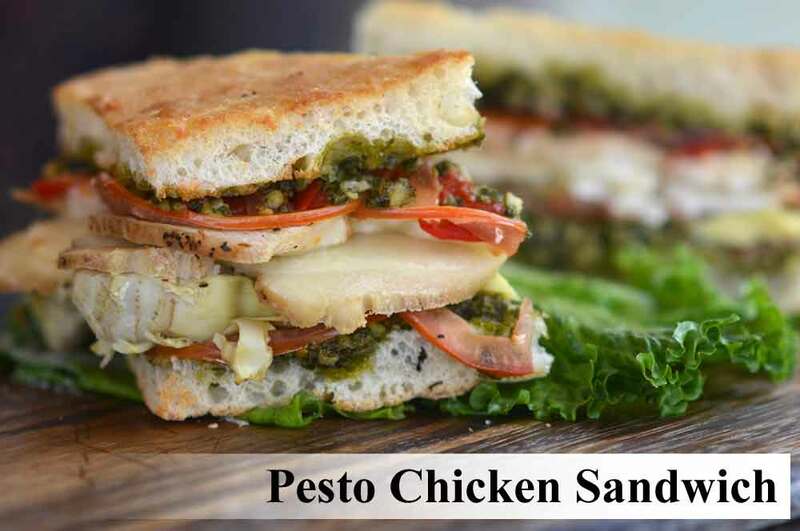 Hot grilled chicken breast, fresh pesto, provolone cheese, roasted red pepper, marinated artichoke heart, sweet onion, tomato served hot on our thick sourdough bread. Hot thin sliced pastrami "stacked to the Moon", sauerkraut, dijon mustard, provolone cheese, on a focaccia roll. Dr. Sky's favorite, this one is 672,879 light years ahead of everything else! 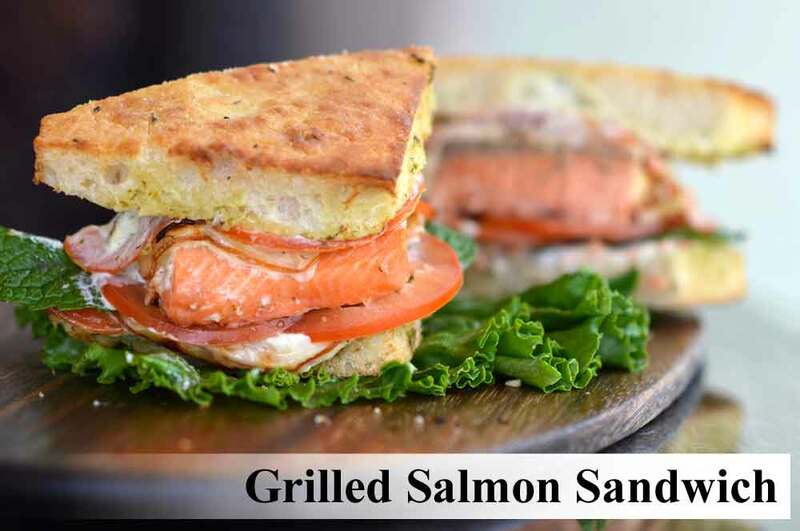 Hot grilled Alaskan salmon with fresh mint, dill, capers, lemon in a roasted garlic aioli, black pepper, sweet onion, tomato, smoked gouda, served on our herb focaccia. 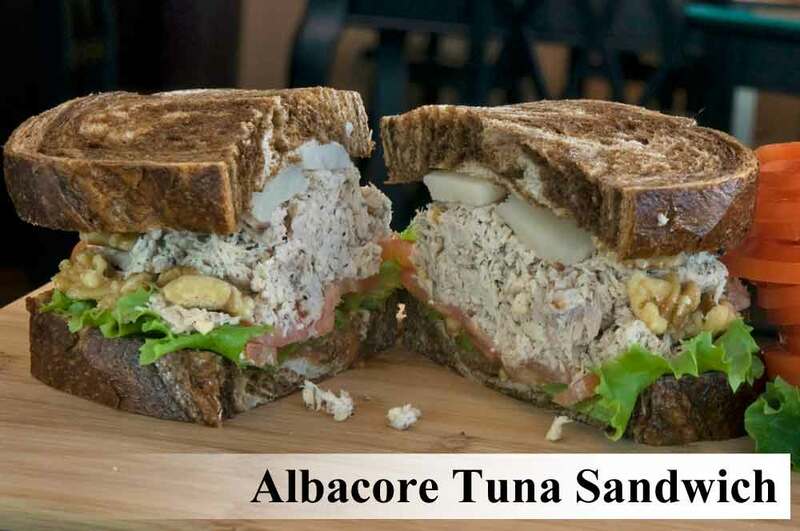 The finest long line caught Albacore tuna center cut all white meat, cilantro & roasted garlic aioli, dijon mustard, fresh dill, black pepper, walnuts, water chestnuts, green leaf lettuce, sweet onion, tomato, served on our extra-thick marble rye. My old “Voodoo Grandmother’s” secret recipe. Cajun grilled chicken breast, chopped into a our house garlic mayo, dijon mustard, chipotle peppers, celery, onion, roasted red pepper and spices, with green leaf lettuce and tomato. Served on our extra-thick wheat berry bread. Black bean hummus, roasted red pepper, marinated artichoke hearts, spinach, sweet onion, tomato, Kalamata olives, avocado, pepperoncini, cilantro & roasted garlic aioli. 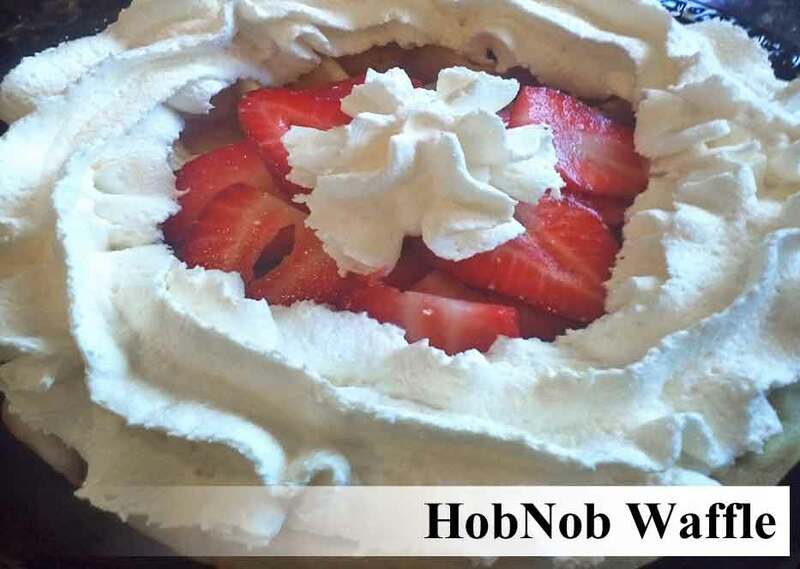 Served on our thick wheat berry bread. 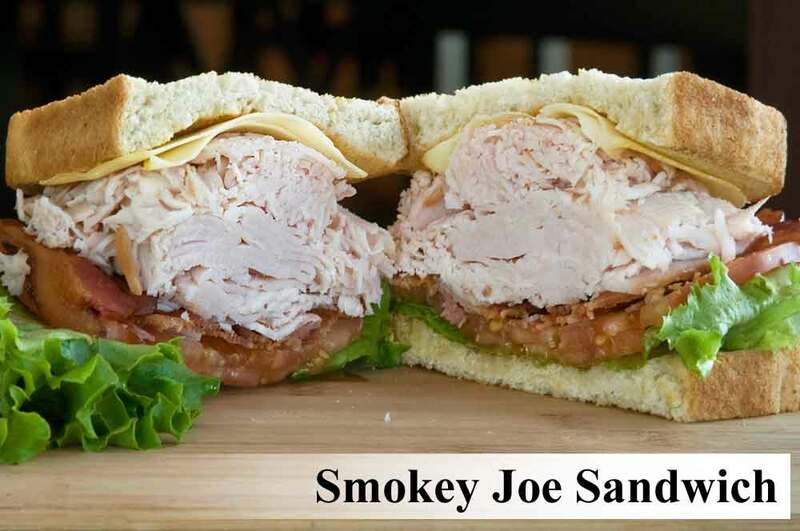 Mesquite smoked turkey or black forest ham, sweet onion, green leaf lettuce, tomato, garlic aioli, dijon mustard, served on our sourdough bread. 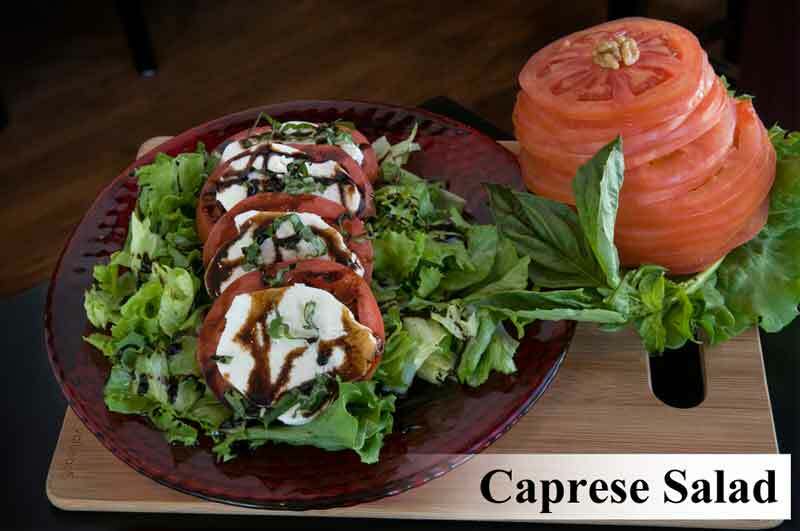 Our own fresh garlic & ricotta white sauce, tomato, basil, covered with parmesan, feta and mozzarella cheese. 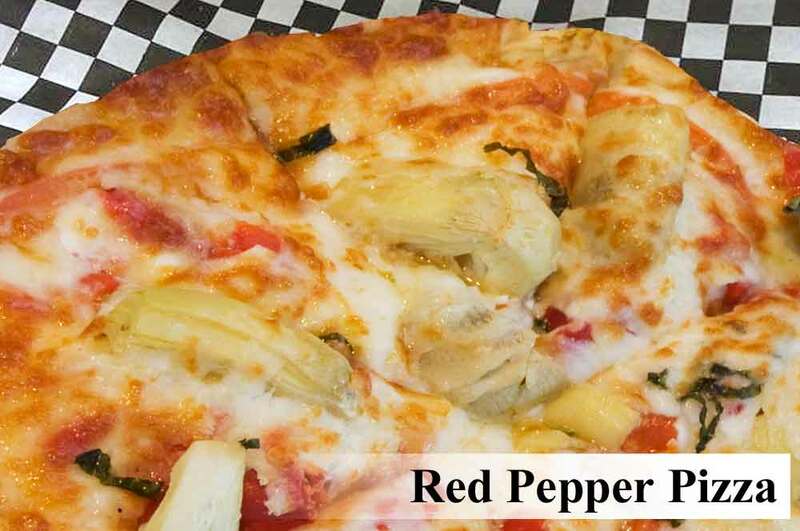 Extra virgin olive oil, artichoke, fresh tomato, roasted red pepper, basil, oregano, parmesan, feta and mozzarella cheese. Add Roasted Chicken Breast for Bobby's Favorite! Our own fresh garlic and ricotta white sauce, spices and covered in parmesan and mozzarella cheese. 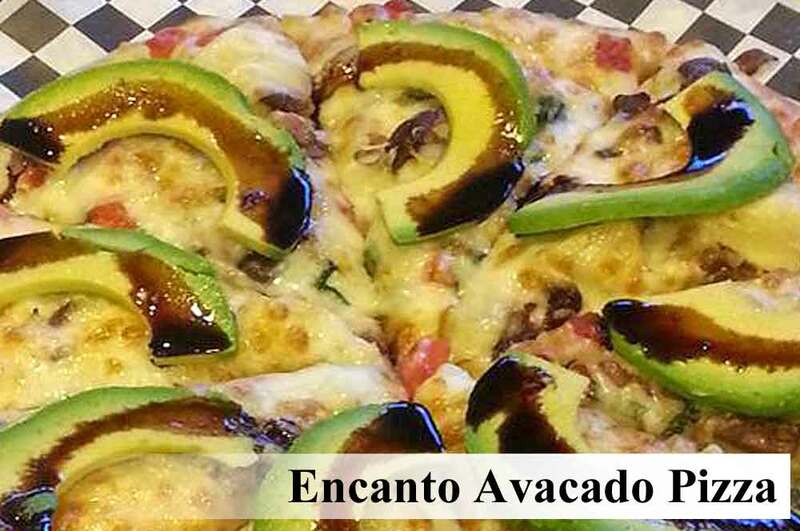 Sliced fresh avocado, strawberry balsamic reduction, extra virgin olive oil, artichoke, fresh tomato, roasted red pepper, basil, olives, oregano, parmesan, feta and mozzarella cheese. 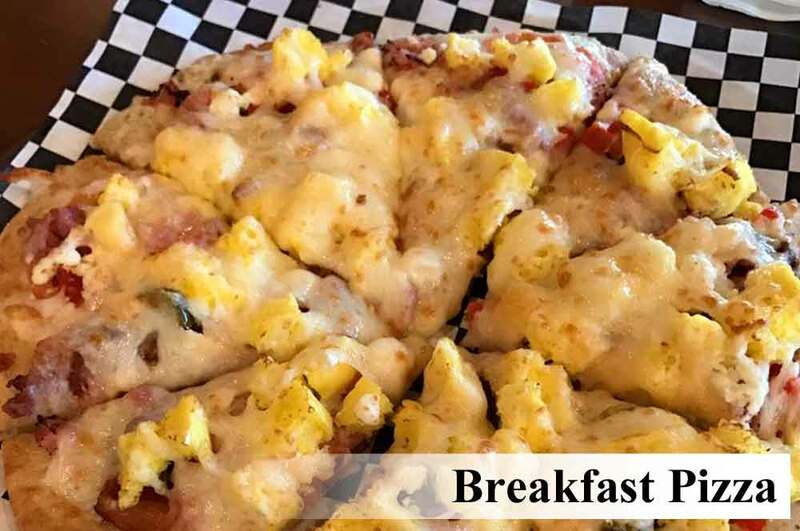 Jim's favorite! 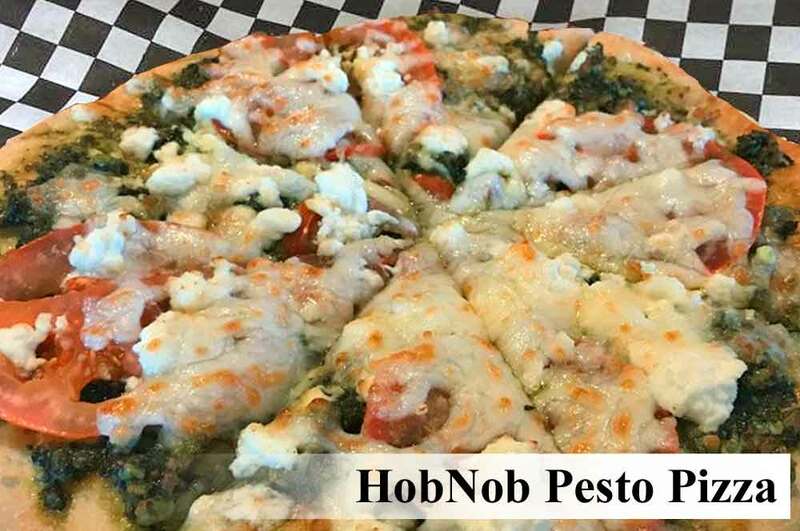 Fresh spinach basil pesto, extra virgin olive oil, fresh tomato, parmesan, feta and mozzarella cheese. 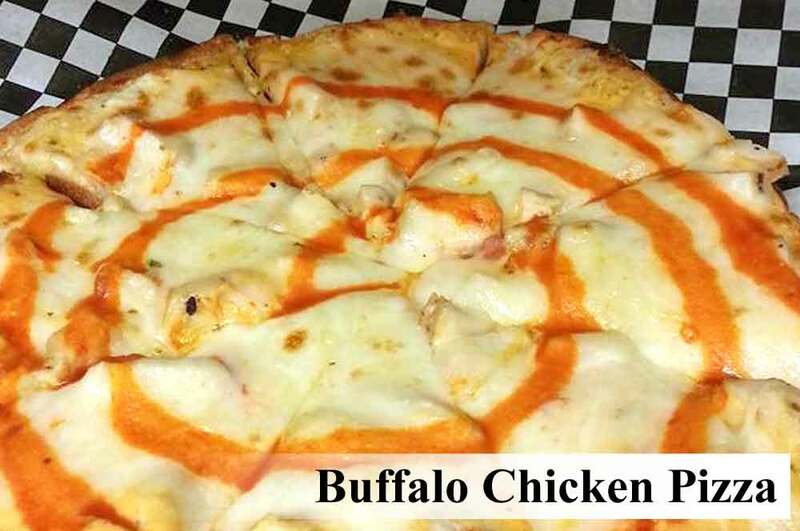 Our special buffalo sauce, roasted chicken breast, parmesan, feta and mozzarella cheese. 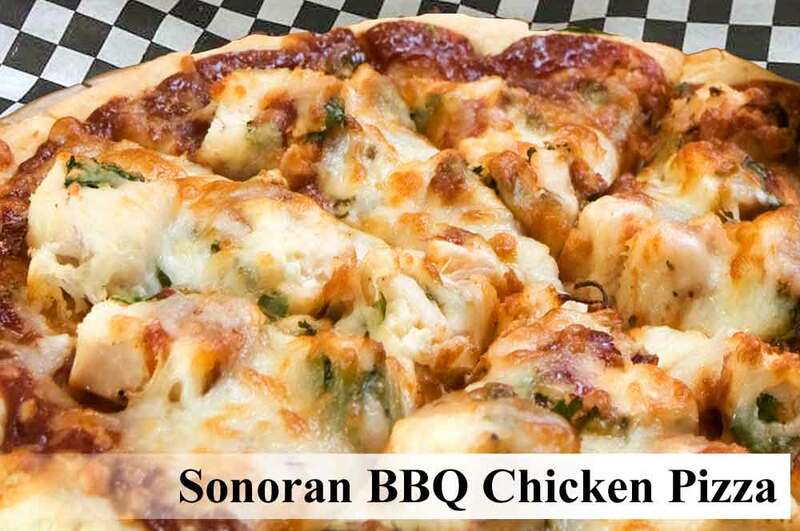 Our special BBQ sauce, roasted chicken breast, red onion, cilantro, parmesan, feta and mozzarella cheese. Capicola, fresh tomato, pepperoncini’s, red pepper, roasted garlic, parmesan, feta and mozzarella cheese. Tzatziki, roasted garlic and red pepper, cucumber, pepperoncini’s, artichoke, tomato, basil, olive medley, parmesan, feta and Mozzarella Cheese. 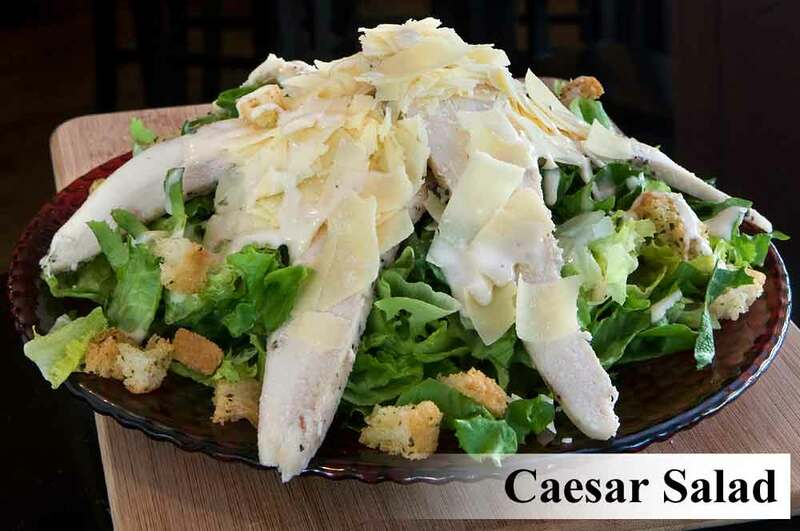 Our special caesar sauce, roasted chicken breast, parmesan and mozzarella cheese. Buffalo marinated shrimp, fresh garlic and ricotta white sauce, spices with parmesan. feta and mozzarella cheese. Fresh marinara, spices, parmesan and mozzarella cheese. Fresh marinara, spices, parmesan and mozzarella cheese, covered with pepperoni. 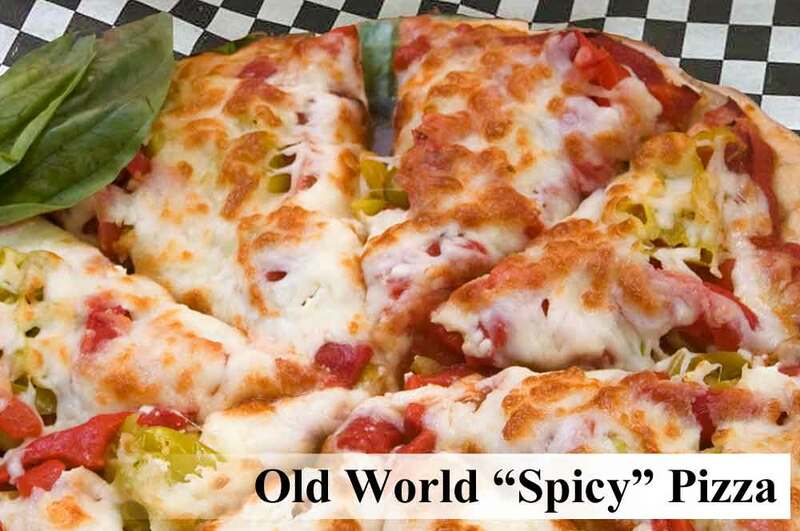 Fresh marinara, spices, parmesan and mozzarella cheese, covered with local "Schrieners" Italian Sausage.